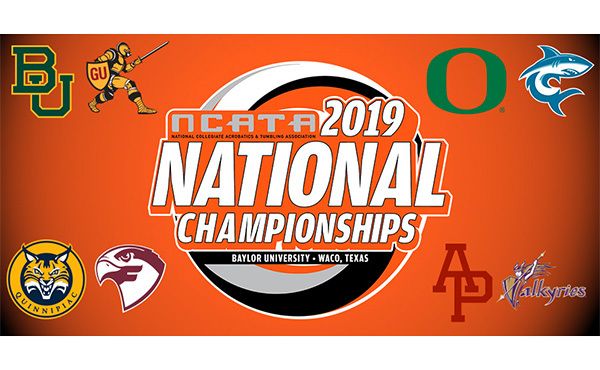 INDIANAPOLIS, June 21, 2018 – On Monday, June 25, single-session tickets for the 2018 U.S. 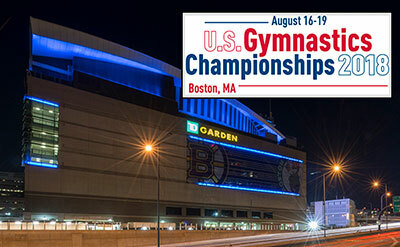 Gymnastics Championships, the national championships for men’s and women’s gymnastics, at Boston’s TD Garden will go on sale at 10 a.m. ET. Scheduled for August 16-19, 2018, the U.S. 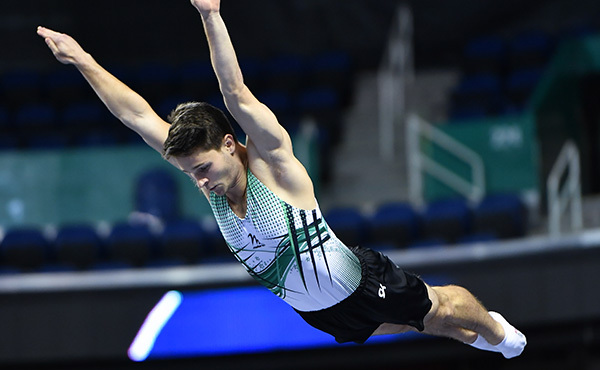 Gymnastics Championships, part of the Team USA Summer Champions Series, presented by Xfinity, features the country’s best gymnasts vying for national titles and national team berths. 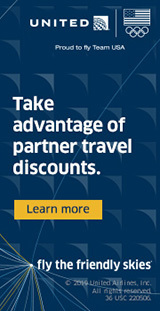 Single-session tickets range in price from $29-$300. Multi-session and all-session ticket packages are still available. All prices are per ticket or ticket package and vary in price due to location and session. All-session Package, Aug. 16-19: includes every competitive session with prices ranging from $185 to $725. 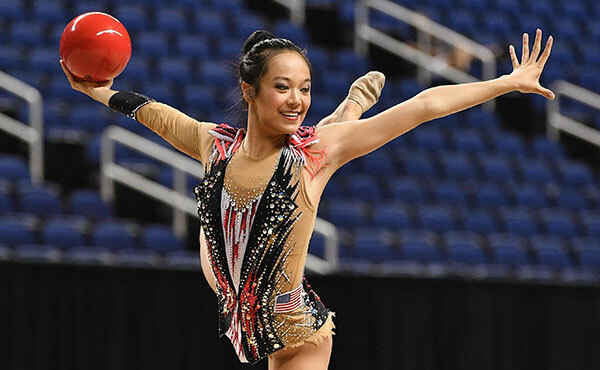 The platinum all-session package includes VIP seating, an Olympian meet-and-greet, and a commemorative gift. 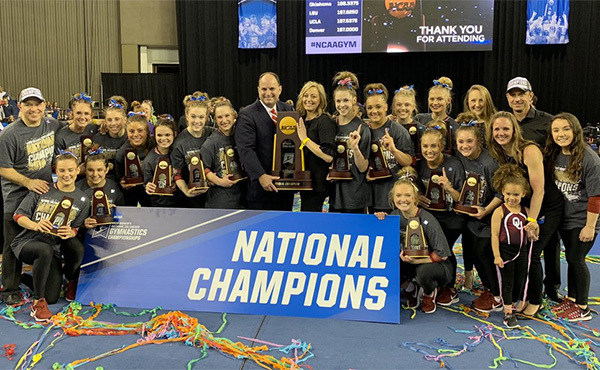 Ragan Smith of Lewisville, Texas/Texas Dreams Gymnastics, and Yul Moldauer of Arvada, Colo./University of Oklahoma, won the women’s and men’s 2017 U.S. all-around titles, respectively. 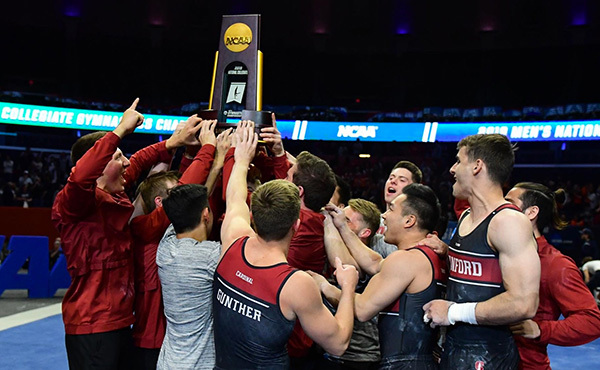 The roster of former U.S. all-around champions is a veritable who's who of gymnastics, including: women – Simone Biles, Jordyn Wieber, Nastia Liukin, Shawn Johnson, Carly Patterson, Courtney Kupets, Shannon Miller, Dominique Dawes, Kim Zmeskal and Mary Lou Retton; and men – Sam Mikulak, Jonathan Horton, Paul Hamm, Blaine Wilson, John Roethlisberger, Tim Daggett, Mitch Gaylord, Peter Vidmar and Bart Conner. The U.S. 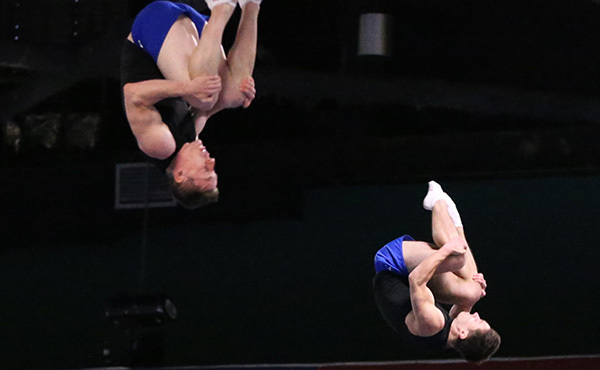 Gymnastics Championships traces its history back to 1897 for the men and 1931 for the women.